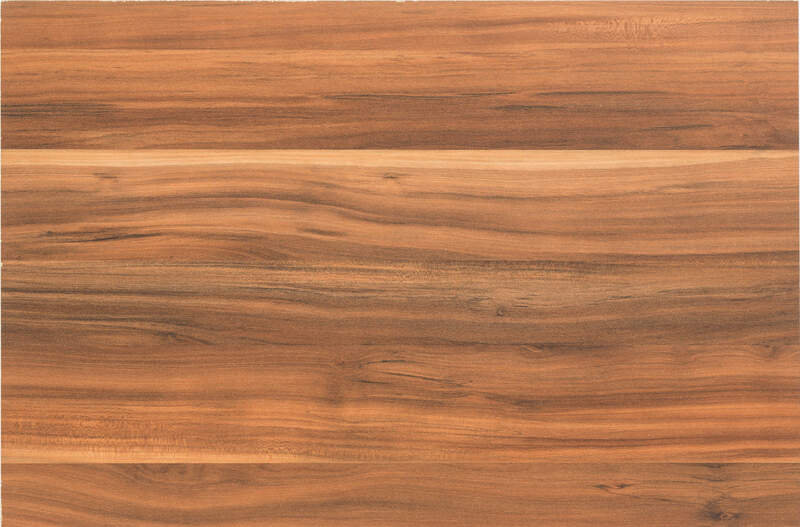 See below to read the latest articles from Haverkamp Properties. 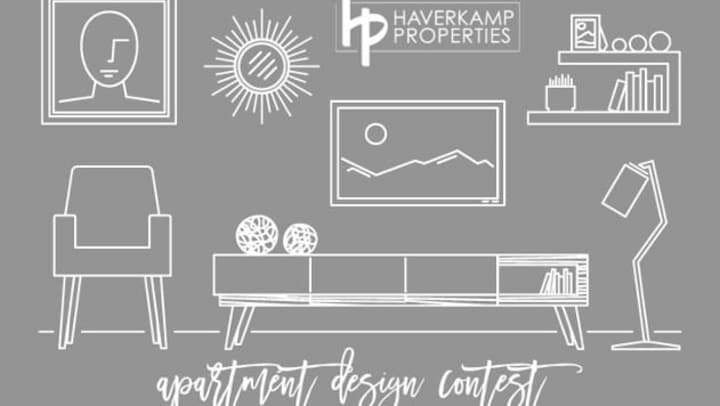 After carefully considering all the entries we received in our Apartment Design Contest, our team has chosen three winners that we we believe are standouts. 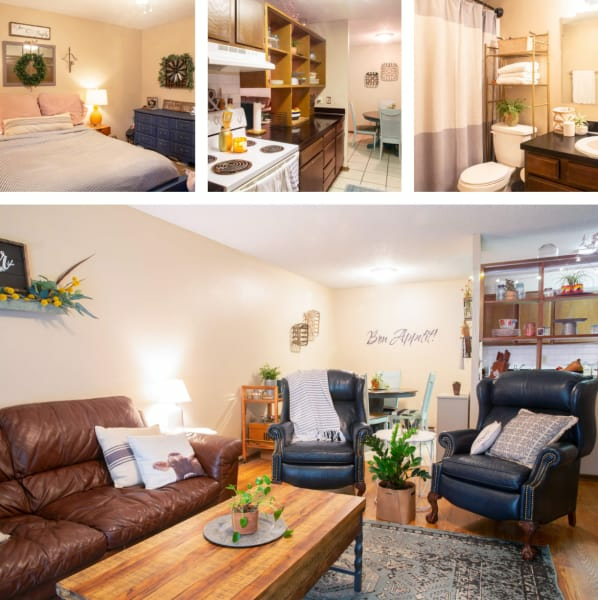 Take a look at the apartments below! This apartment is filled with fun colors and plants in every room! We love the unique decorations that Shana and her roommates have incorporated into every corner of their space. Thanks for living with Haverkamp Properties and entering your apartment in our contest, Shana! 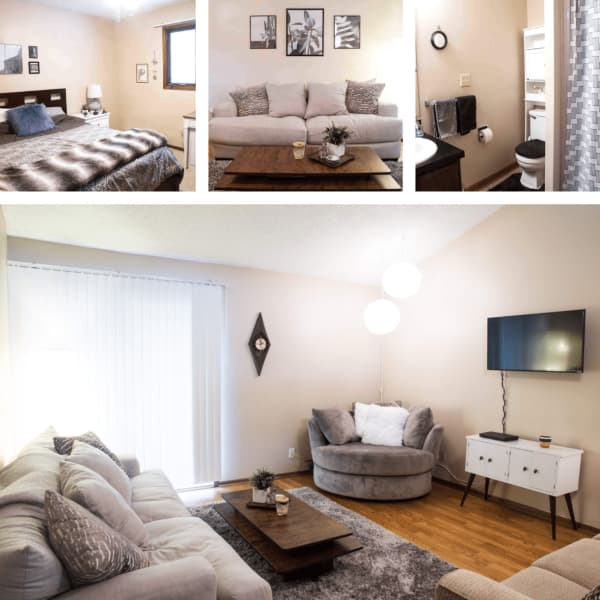 Clean yet cozy, rustic yet modern.... Heather's apartment is decorated tastefully without being overwhelming to the eye! Her furniture choices are perfect for the space, and her layered pillows give us literal hearts in our eyes. Thanks for participating in our contest, Heather! The artistic yet simple design elements in this space make it worthy of 1st place. We love the various textures and creative touches that are found throughout the whole apartment! Don't you just want to go curl up in that round barrel chair and read a book?! Thank you for entering our contest, Ashley, and congrats on being the WINNER! 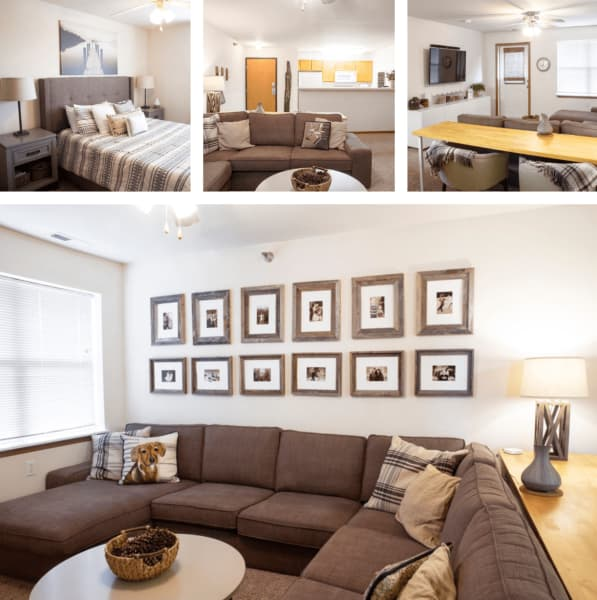 Thank you to all our Ames residents who submitted photos of their living spaces for our Apartment Design Contest!